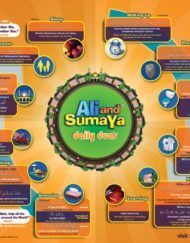 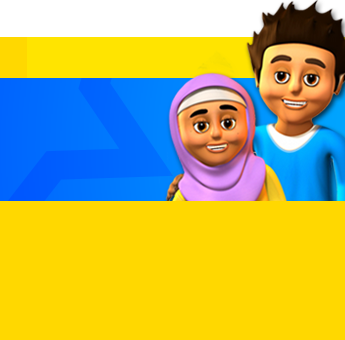 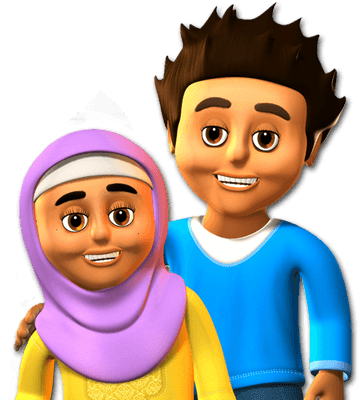 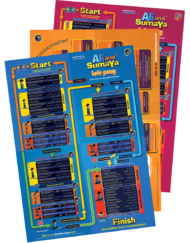 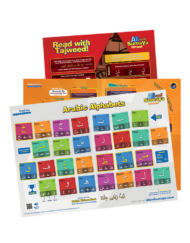 A2 full colour Tajweed poster for children. 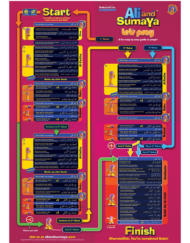 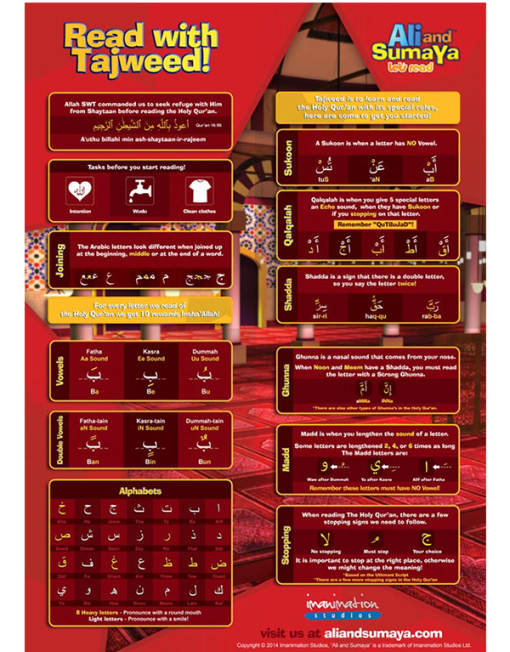 Highlighting the major rules of Tajweed in a fun and simple layout. 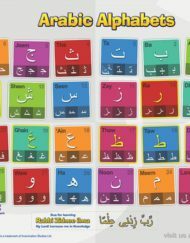 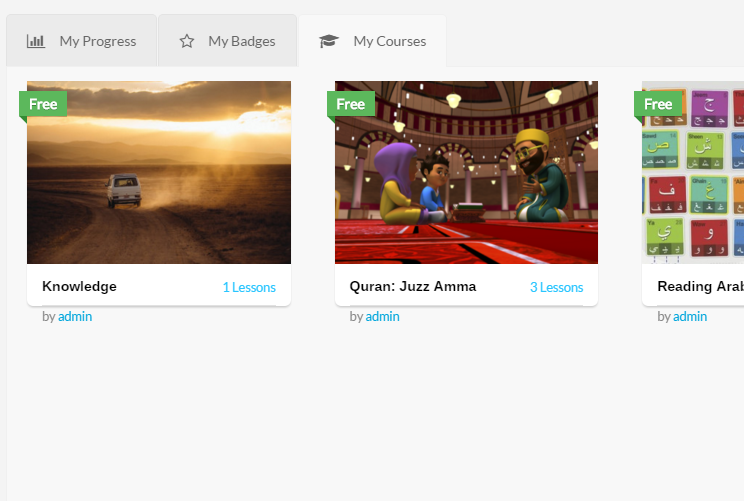 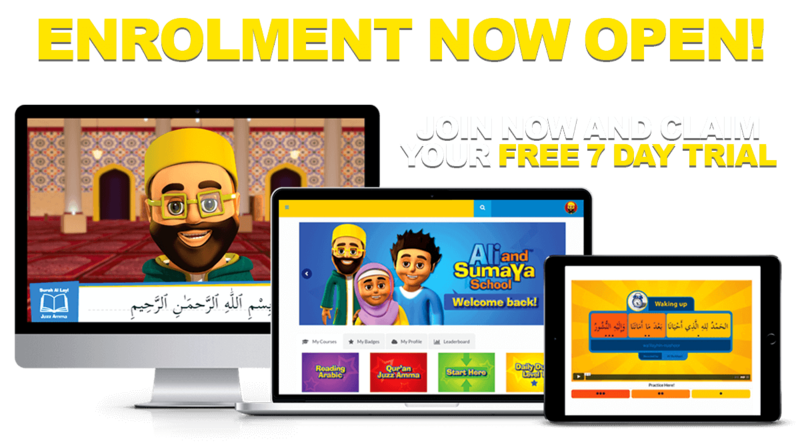 This poster will truly make learning Tajweed easy insha’Allah. 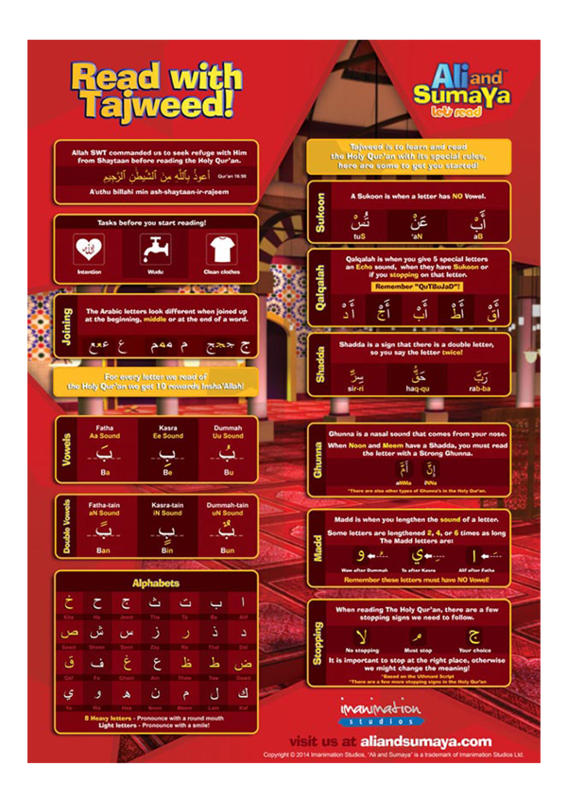 A2 full colour Tajweed poster for children.